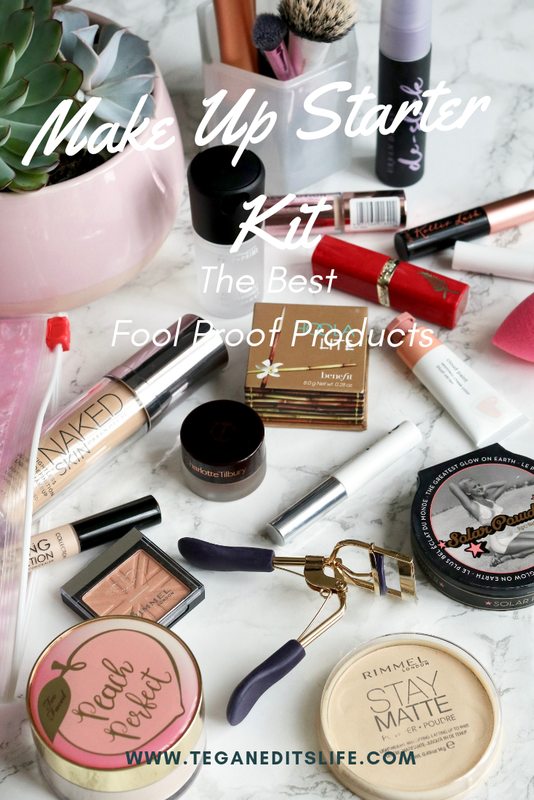 Are you looking for a helping hand for go-to products to create a makeup starter kit, or someone who wants to get back to basics? Whatever the reason, I’m happy that you stumbled across this post. I’ve picked a couple of options for every makeup category, from drugstore to higher-end products, but nothing excessively luxury (eg: like Dior, YSL, Bobbi Brown etc). I don’t believe that just because something is luxury, that it is going to be better than something from the drugstore. In my experience this is not always the case. Yes some products are better, but are they always £50+ better? No. This post contains affiliate links. For more info see my disclaimer. This depends from person to person, for me I love using a primer, but they’re not always necessary. If you’re someone who has enlarged pores, prefers a smoothing base for foundation to go over, or maybe you have oily skin and want something to help makeup last longer, then a primer might be for you. 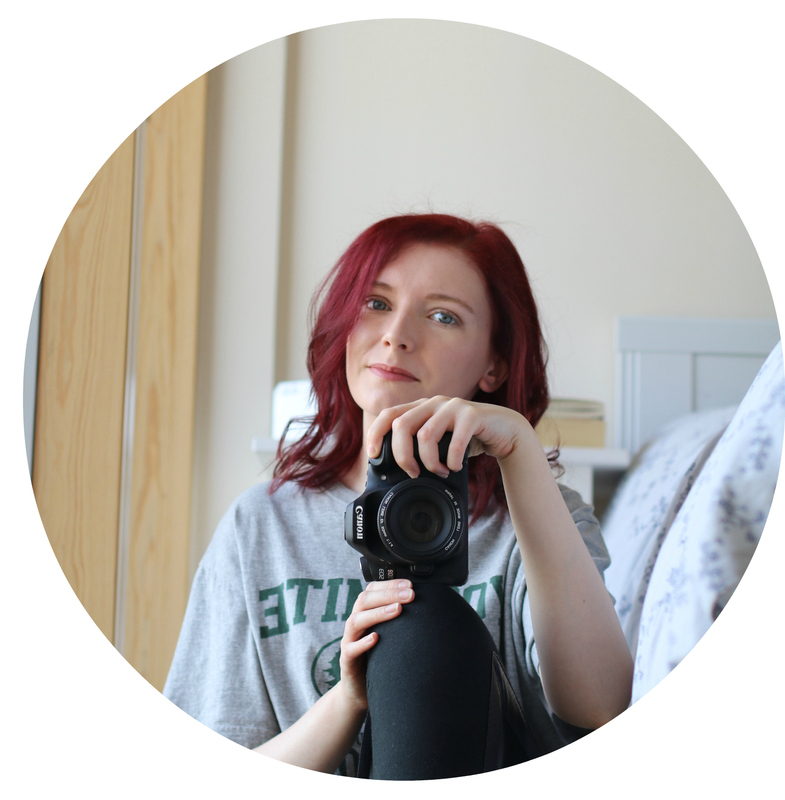 Drugstore pick: I don’t actually have a favourite form the drugstore – YET! I’m going to be text some out over the next few months so I’ll update this post when I have a holy grail option. Although I have heard may good things about primers from NYX. High end pick: Hourglass Veil Mineral Primer. Foundation is all about personal preference on the amount of coverage you want, skin type, and if you prefer a foundation to be fragrance free. These two recommendations are, in my opinion, the best middle ground products. Can be light coverage, or buildable to a good medium, usually work with all skin types and have little to no fragrance. Drugstore pick: Revlon ColorStay. Revlon have two formulas for this foundation. One for normal to dry skin, the other for combination to oily skin. High end pick: Urban Decay Naked Skin. I usually have 2 concealers on the go, for different purposes. One for under the eyes and the other for spots, giving me a bit of extra coverage to cover any breakouts or redness. Drugstore pick: Revolution Conceal & Define, and Collection Lasting Perfection concealer. High end pick: Urban Decay Naked Skin concealer, and the Nars Soft Matte concealer. If you’re like me and have oily skin, powder can be your best friend. There are a variety of powders, for different skin types and purposes. Personally I prefer translucent powders that gives a light matte effect. Drugstore pick: Rimmel Stay Matte powder. High end pick: Too Faced Peach Perfect setting powder. I wrote a full review on this product here. Bronzer was never something I thought would be a staple in my makeup bag, until I realised it makes such a difference. I use it to give myself a natural ‘less flat’ look, which can happen when you just wear base makeup. Drugstore pick: Soap and Glory’s Solar Powder Bronzer. High end pick: Benefit Hoola or Hoole Lite for those of us who are pale. I don’t think blush is necessarily needed, but if you did want to have a blush in your makeup bag I’d say have a look at the Glossier cloud paints or pretty much any blushes by L’Oreal. Drugstore pick: L’Oreal blushes are great for beginners, and the formula has never failed me. High end pick: Glossier Cloud Paints. Mascara is another item that’s all about personal preference, however I find that both of my recommendations work very well for almost everyone. Most mascaras can be used to give a natural everyday look, but they can also be layered up to give a stronger lash affect. Drugstore pick: L’Oreal Paradise mascara. High end pick: Benefit Roller Lash mascara. If you’re new to make up you’ll probably not want to spend a good 10-20 minutes on penciling in your brows, so instead I’d recommend a tinted brow gel. They’re easy and quick to use, and give your brows a little tint to make them look thicker. As well as keeping them in place. Drugstore pick: I’ve never found a drugstore brow product I’ve liked. If you have any suggests please leave a comment below. High end pick: Benefit Gimme Brow or Glossier Boy Brow. Both of these are reasonably priced products. 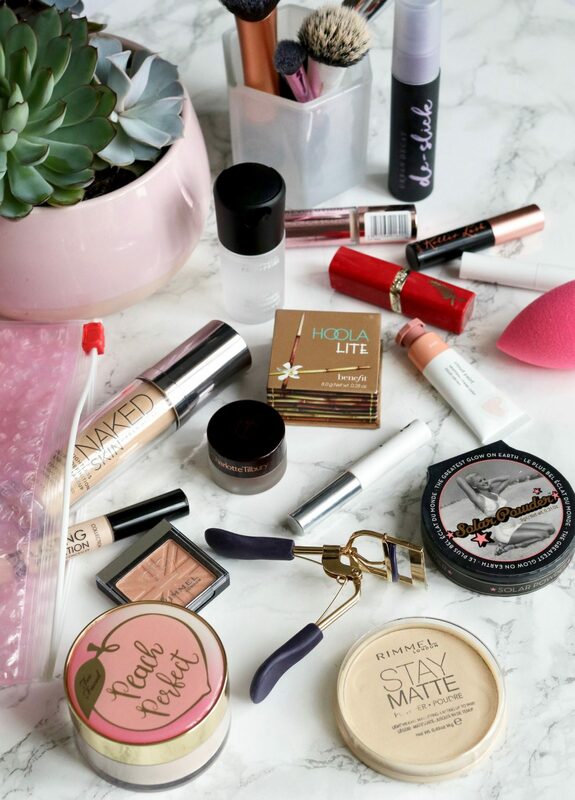 I don’t believe that eye shadow is a necessity in a beginners makeup bag, but if you wanted to do a full face of makeup then these are the best and easy to use eye shadows that complete any look. Drugstore pick: Maybelline Colour Tattoo cream eye shadow pots are quick and easy, or try the eye shadow quads from Wet n Wild – very affordable and great quality. High end pick: Charlotte Tilbury Eyes to Mesmerise eye shadow pots. 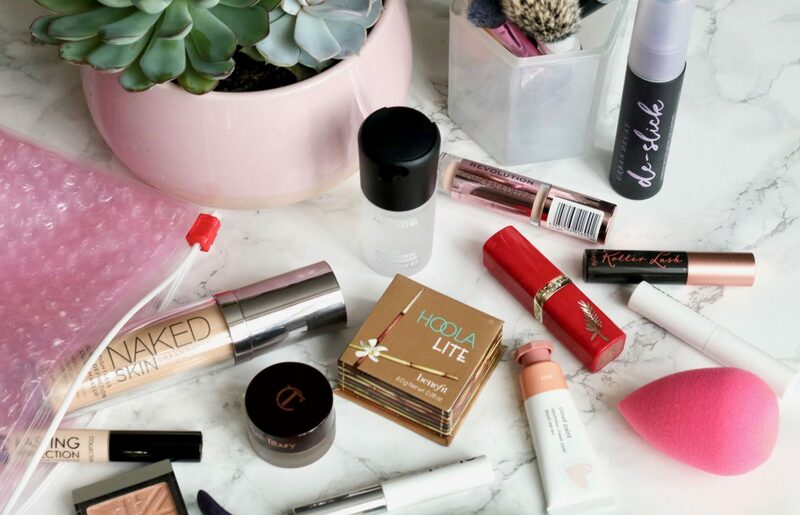 Tinted lip balms, lipsticks, liquid lipsticks… there are loads of options out there. I’d always recommend starting with either a tinted lip balm or lipsticks first. Mainly because they’re the easiest to get on with, but also because there’s no point in spending a lot of money on lip products if you’re not someone who A) likes them, or B) is someone who wants to check on their lipstick after every meal to make sure it hasn’t smeared across their face. Drugstore picks: Anything by L’Oreal & Maybelline lipsticks and NYX. 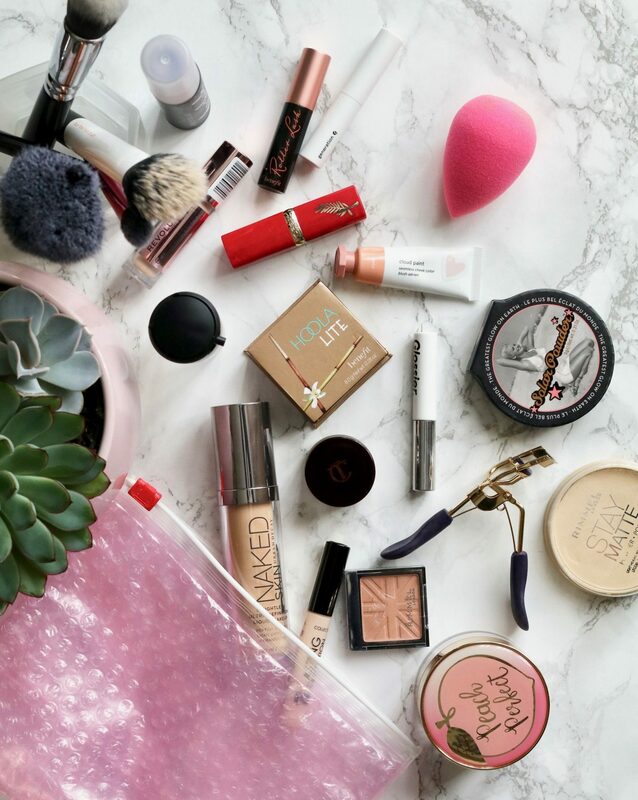 High end pick: Anything by Charlotte Tilbury, Mac, Glossier and Too Faced. Setting spray is one of my top products. Not only does it help makeup last longer, but it can help your makeup look better, whether you have oily, dry or normal skin types. Drugstore pick: I haven’t tried some form the drugstore, so I can’t personally recommend any. Sorry. High end pick: Urban Decay: the All Nighter and De-slick are ones I have liked over the past few years, and I’m currently testing out the classic: Mac Fix+, which is also looking to be a great choice. (Review coming soon). Same! The Morphe one seems pretty good and affordable. For a drugstore primer I can recommend Maybelline baby face. It works very well! As for foundation and concealer, the Maybelline anti-aging set is AMAZING! I couldn’t believe how well it worked. I usually only get one off things (if I need something like yellow eyeshadow) and mascara (I throw them away after a few months) at the drug store but these were recommended to me and have been great! Not yet, but I really want to!